St. Mary’s Food Bank is truly a community-based organization. 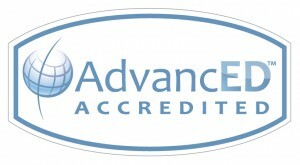 Individual donors, corporate donors, and private grants help feed hungry individuals and families in our area. Serving 9 of Arizona’s 15 counties, we are committed to volunteerism, building community relationships and improving the quality of life for Arizonans in need. 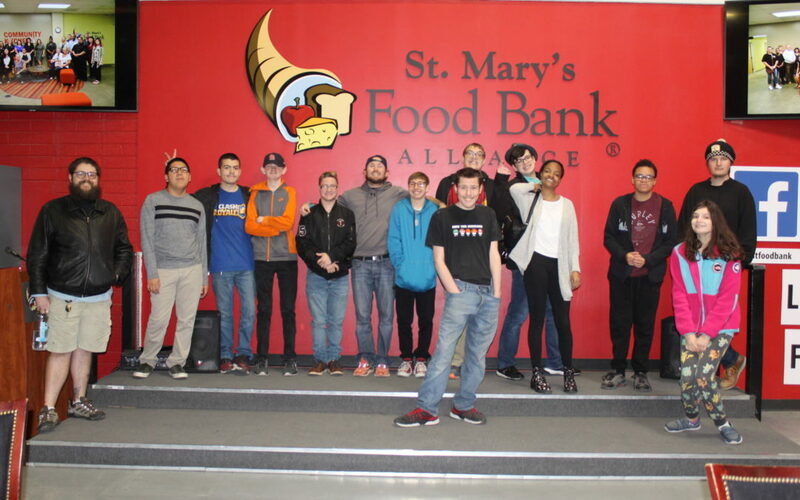 LDI believes strongly in community engagement and involvement just like St. Marys Food Bank. Today our students helped prepare meals for over 160 children today while packaging meal boxes. 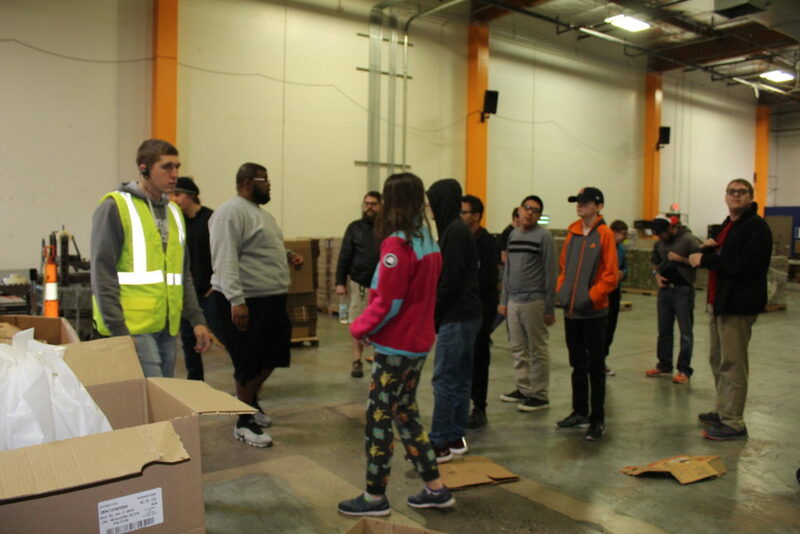 Each student had an integral part in this process so those meals would not have been able to be shipped without their engagement and dedication to completing the task set before them. Teamwork truly made the dream work!